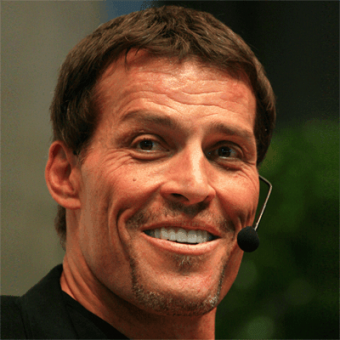 Anthony Robbins is one of the most successful self-help authors and success coaches. 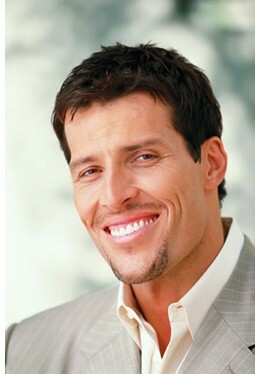 He works across many areas from relationships to confidence to wealth and success. His advice related to relationships is focused on long term satisfactory relationships and resolving conflicts (in marriages for example). Robbins has been married twice. 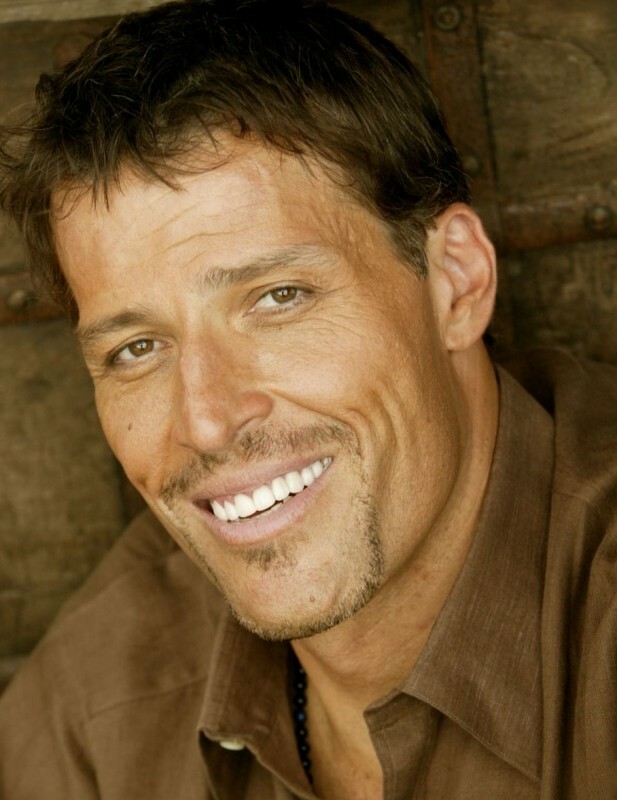 Help us improve this profile of Anthony (Tony) Robbins by sending us any information you believe to be missing, wrong or lacking detail or good quality images we don't have. Please state sources where possible to make our job easier to verify the correctness of the information.